I can’t believe that in all the posts I’ve shared here (upwards of 1000 now! ), I’ve yet to share a foot cream! 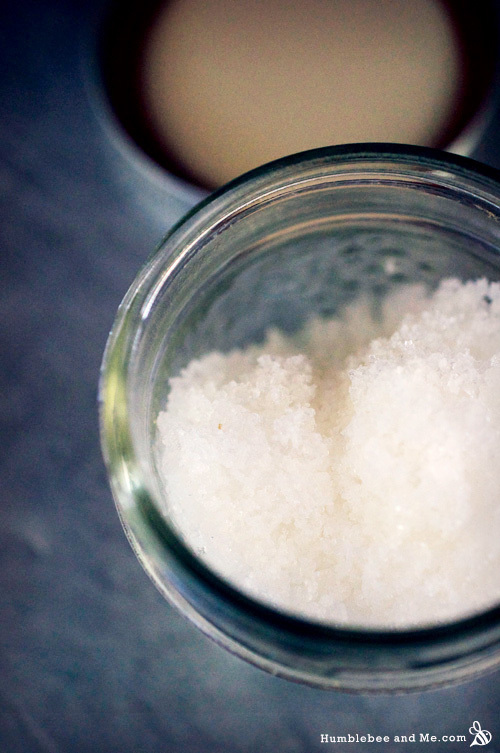 There’s a much-loved foot butter and a relaxing foot soak or two, but no foot cream—until today. This Eucalyptus Mint Foot Cream is a continuation of our Eucalyptus Mint theme, and when I was thinking about lotions to pair with this scent blend my mind went straight to feet. I wanted to make something rich and lovely for a bit of pampering self-care for your tootsies. Whenever I go to yoga I become re-acquainted with the state of my feet. 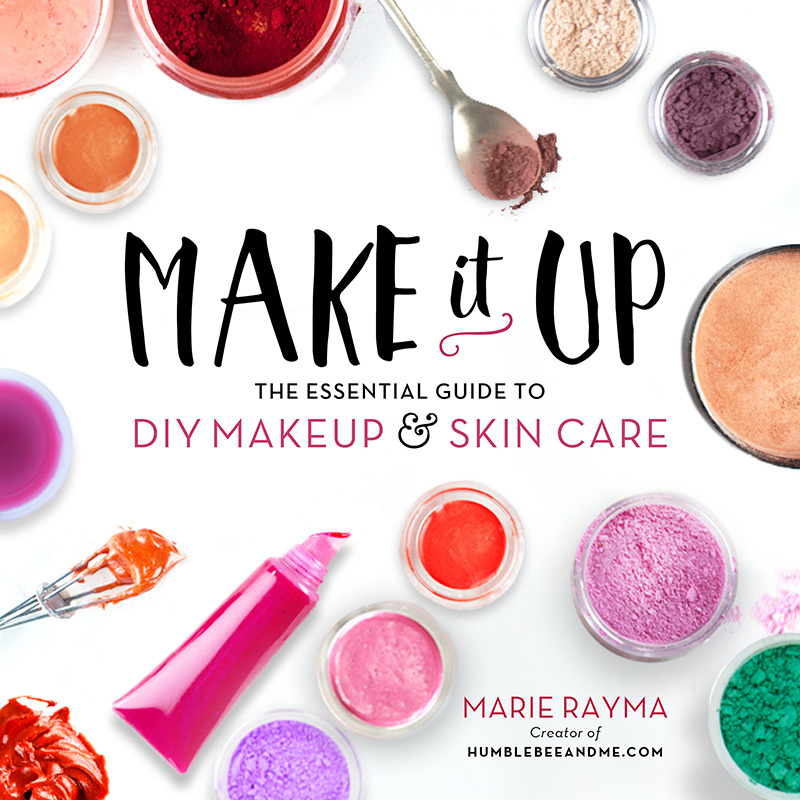 A few forward folds and some yogi gripping and I’m thinking I need to whip up a DIY pedicure—stat. Then I leave class and completely forget. But I finally remembered! 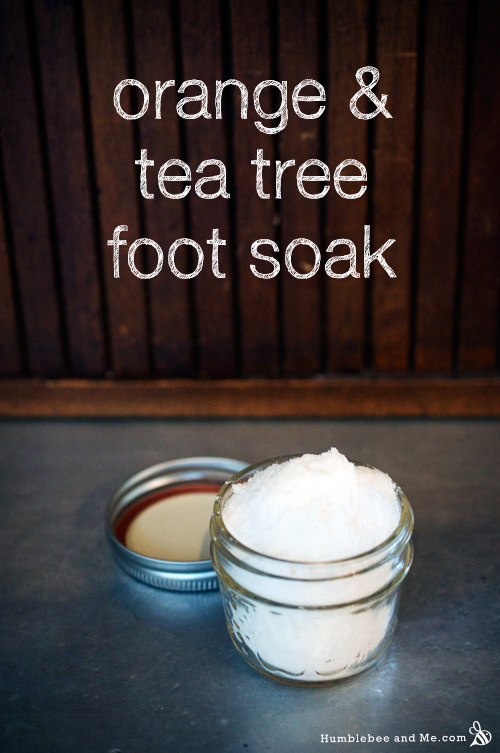 This wonderfully fresh smelling Dead Sea Foot Soak is just the thing for iffy looking winter toes. It’s nearing the end of July, and if you love running about barefoot in the summer as much as I do, your feet probably need a bit of TLC. 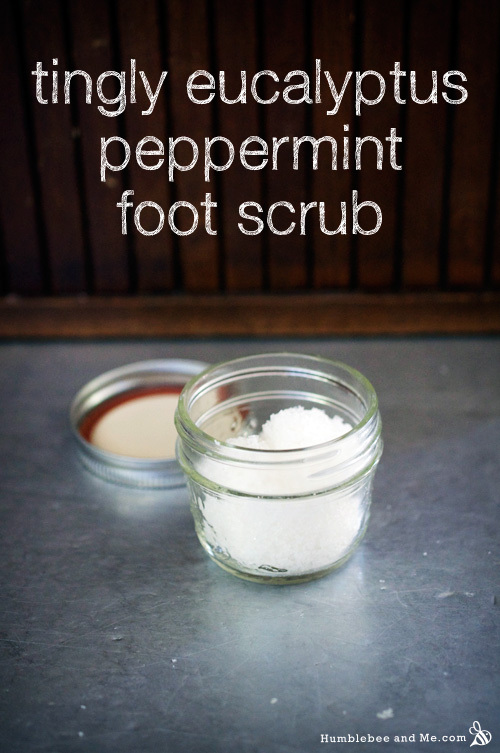 Lucky for your feet (and mine), this awesome scrub is just the thing. I was in yoga class the other day, looking at my bare feet while hanging out in butterfly pose, and I was bit appalled by what I saw. Dry, flaky scaly bits were peeling away from my heels and the balls of my feet, and it was pretty gross, so I decided to do something about it before my yoga mat complained.